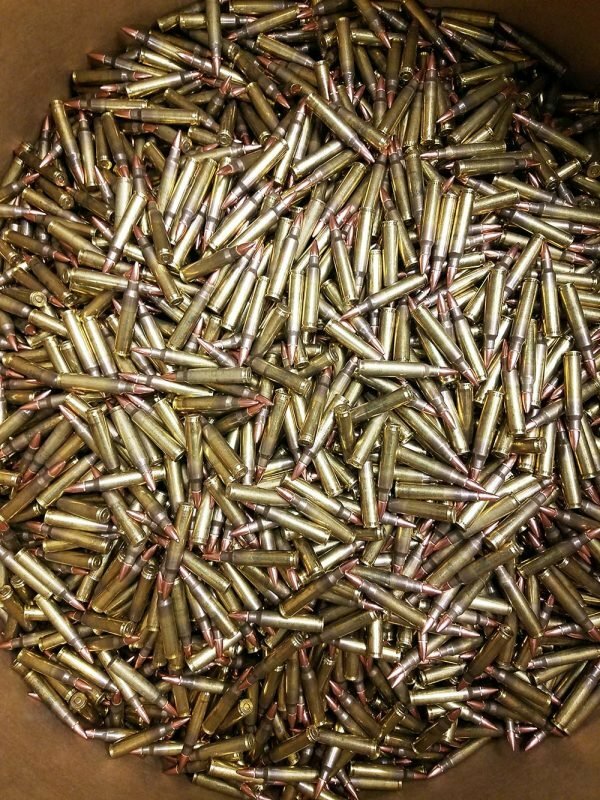 We here at Range Day Media, LLC (doing business as GrimReaperTactical.com) try our very best to bring you the best ammunition for all your purposes. 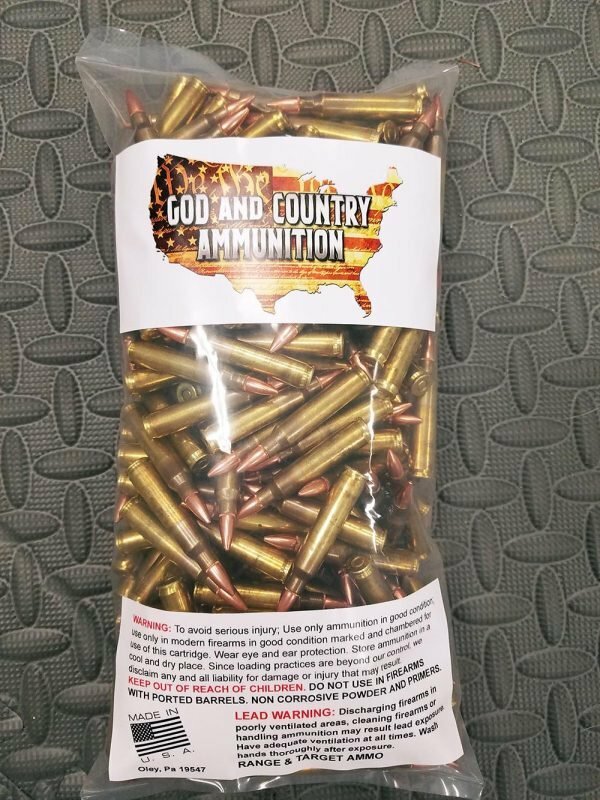 However, when you buy from this retail eCommerce website, you understand that the ammo is manufactured and tested by another company and Grim Reaper Tactical is nothing more than a venue for them to sell it. By placing an order at GrimReaperTactical.com, I explicitly agree to release Grim Reaper Tactical and Range Day Media, LLC from any and all liability arising from or related to the products purchased to include but not limited to the use of the product, the storage of the product, and the transportation of the product. I also acknowledge that I alone am responsible for how the product is used by me and by any other party. In the event that any other party files a claim of any kind against Range Day Media, LLC, I will indemnify and pay to defend Range Day Media, LLC (DBA GrimReaperTactical.com) and its owners, agents, officers, and employees against any resulting civil liability or criminal prosecution.